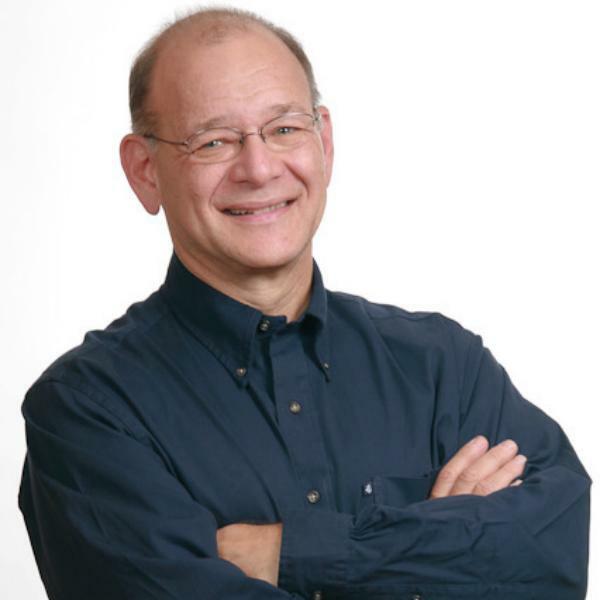 Ira S Wolfe is a “Gen Y trapped in a Baby Boomer body.” He is a widely respected expert, speaker and consultant on workforce trends and recruiting, selecting and retaining top performers, and small business solutions. In addition to serving as president and founder of Success Performance Solutions, he is a popular speaker at conferences, organizations, and Vistage/Canada TEC groups. For each show, Join Ira each week as he interviews experts and business leaders about best small business practices they use, significant challenges they face, and business mistakes they hope not to repeat. Each show is guaranteed to be filled with practical tips, innovative solutions, and controversial topics. Tune in every week to Workforce Trends or download it as a podcast. Why Do So Many Smart People Do Really Dumb Things? Maybe it’s just me but it seems lately that a lot of really smart people in powerful places are doing some really dumb things. By now most people accept the facts that intelligence by itself doesn’t make you rational. Thinking rationally demands mental skills that some of us don’t have and many of us don’t use. The problem now has gotten so bad that one expert even coined a term to describe the failure to act rationally despite adequate intelligence: “dysrationalia.” So what’s behind this rash of smart people making really bad decisions? Join the discussion on this week’s Workforce Trends Blog Talk Radio show with my guest Peter Winick. Peter’s passion is finding what makes thought leaders tick. He’s spoken one-on-one with many of the best in business today: Richard Branson, Micheal Eisner, Marcus Buckingham, Ed Wallace, Michael Gerber, and dozens more. Peter describes himself as “an entrepreneurial-minded leader who leverages the power of internal and external relationships to accelerate growth within emerging and high-potential companies that have powerful intellectual property.” His accomplishments includes successful start-ups, turnarounds, and M&A (in the b2b services sector)—with results driven by practical strategy, focused execution, and a disciplined method of cost control. Join me on Wednesday at 11 AM EDT on Workforce Trends Blog Talk Radio to hear thought leader Peter Winick discuss why smart people do dumb things. The show is live and call-ins are welcome. Will Virtual Communication Replace On-Site Meetings? Why Is Small Business Having Trouble Finding Qualifed Workers? Is Business Ready for Second Life? Will Visual Conferencing Save The Day For Small Business? High Unemployment, Worker Shortages: Why Is This Happening?